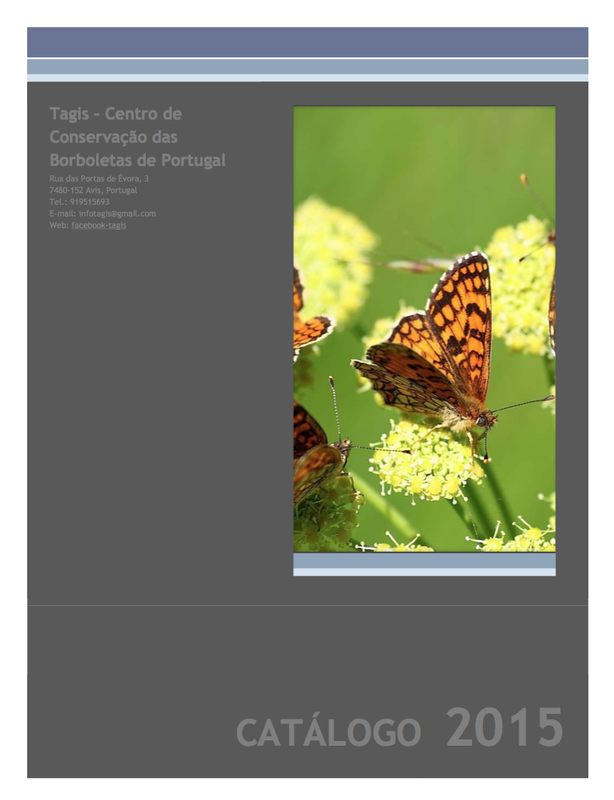 For 2015, Tagis presents a catalogue with its main activities’ offers. These always include the promotion, valorisation and divulgation of insects. Since 2009, with the creation of the Biodiversity Stations Network, Tagis has been working beyond the butterflies group, having participated in research projects and developed several science communication activities that comprise the diversity of most insect orders, particularly of butterflies, moths, dragonflies and grasshoppers. For 2015, Tagis presents a catalogue with its main activities’ offers. These always include the promotion, valorisation and divulgation of insects. One of our chief objectives is the consolidation and amplification of the Biodiversity Stations Network (EBIO). For this, we will invest in the creation of new EBIO, especially inside the Natura 2000 Network, and will carry out activities with school groups in the EBIO already open to the public. In alternative to these activities, the game “Insects in Order” allows us to work with students of different education levels in the classroom. Another of our focus is the offering of training courses of introduction to entomology, identification of butterflies, dragonflies and grasshoppers, as well as to provide EBIO field guides. The editing of books is essential, since there is a lack of scientific contents about our biodiversity published in a language accessible to the public.